In September, many teachers in the flipped learning community participated in a "challenge" put out there by Andrew Swan (@flipping_a_tchr) via Twitter - the "20-over-30 September #flipblogs challenge". There were many great posts made as part of the challenge and as we head into October, we're going to share a few more of them that we didn't get to in September. See Joy's first entry here for some context and a little more information about the challenge. 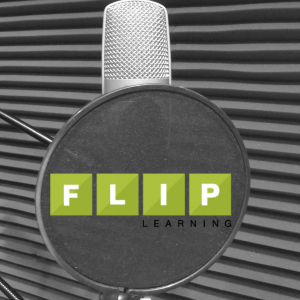 I'd like to thank Katie Lanier and Matthew Moore for hosting another great #flipclasschat Twitter chat the other night. I'd like to further reflect on our first question from the chat: "Q1 What measures of success do you apply to yourself and/or your students in your #flipclass?" My primary response to this was that if my flip is successful, students should be able to accomplish whatever the learning goals are that are addressed by the flipped lessons. 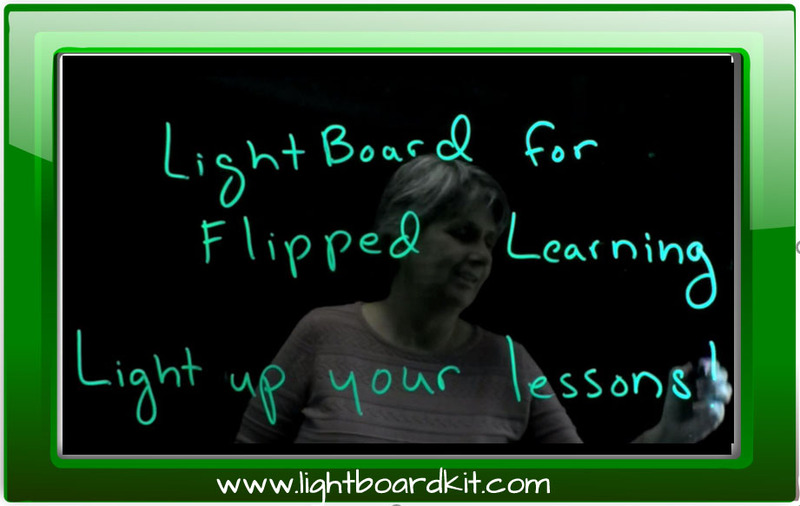 Can the students use the steps outlined in the flipped video to solve an equation? Can they determine the relative atomic mass of a particular element, given the masses and relative abundances of its isotopes? If my practice leads to an increase in student ability and understanding, it must be working, right? 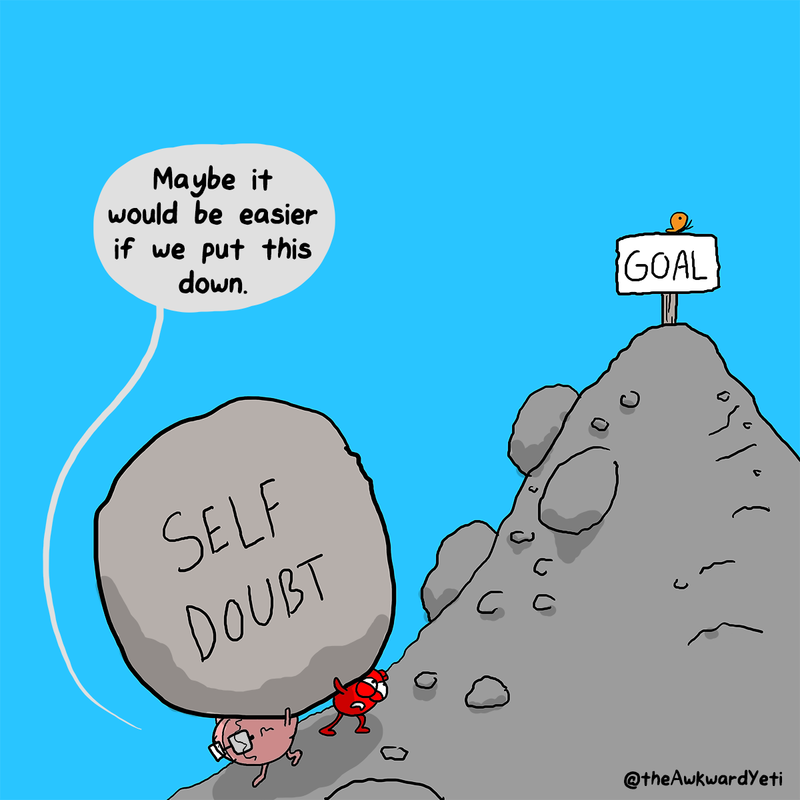 Then Katie posted the follow-up: "Q1 continued....What measures of success do you apply to yourself in your #flipclass?" Now, if you look carefully, that follow-up question was actually embedded in the original, and I still think my success as a teacher can ultimately be measured at least in part by whether what I do has a positive impact on my students (even if that is some nebulous growth in their person while we wait for them to be more ready for a particular piece of abstract knowledge about quantum theory). Somehow, though, seeing this question asked again has had the effect on me of being asked, "How are you really doing? "...and my response to my measure of success had to be, "A1 continued: am I getting videos made?" 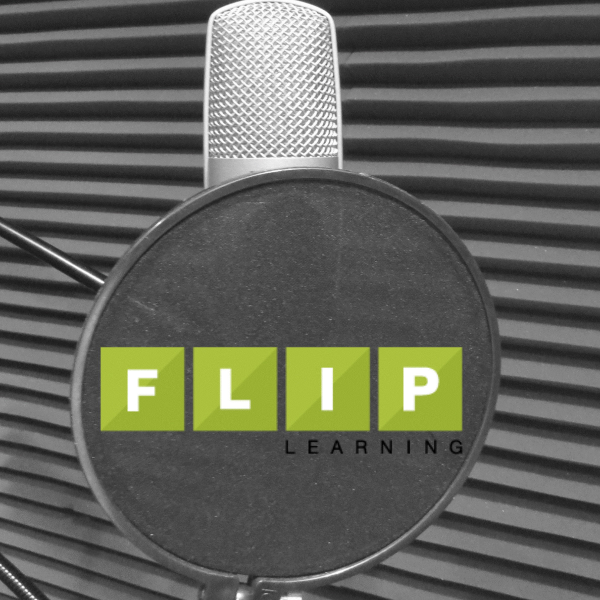 When talking about the flipped classroom, people will sometimes say, "It's not about the videos." To a certain extent, that is true: we flip classes not to make students watch videos, but because of what that movement of the direct instruction out of the classroom -- and, yes, often into a video -- allows us to accomplish with the time gained. But if you're not producing videos, are you really flipping? Without getting into details as to why (because I started to type all that out and it just felt like whining, heh), I've been really struggling to figure out when and how to make time and space to get videos planned and recorded since the start of the last school year. I may be miscounting, but I think I only recorded two new videos over the entire last school year. So. 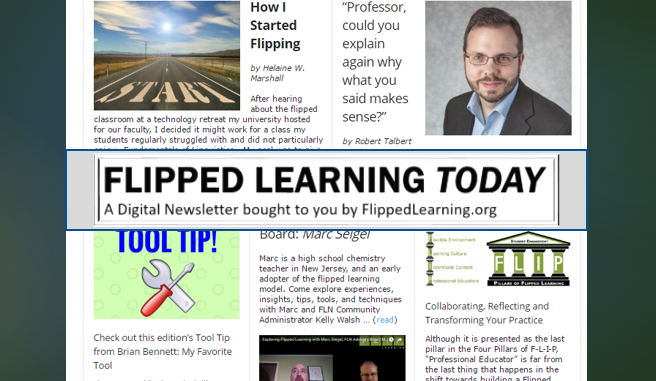 I've been called one of the "top one hundred k-12 teachers leading flipped learning worldwide." 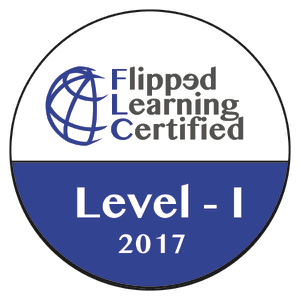 I am the only Canadian founding member of the Flipped Learning Global Initiative's International Faculty, and as such have been taught "to deliver the highest standard of training in Flipped Learning." I've been a co-panelist on a webinar hosted by Jon Bergmann. People regularly add me to the people they follow after I participate in #flipclasschat or otherwise talk about flipped learning on Twitter. My principal wants to discuss with me how we can get some professional development happening at my school around flipped learning. I can talk and blog a great talk about the flipped classroom...and yet I'm having trouble getting my own videos made. Am I a flipping fraud? 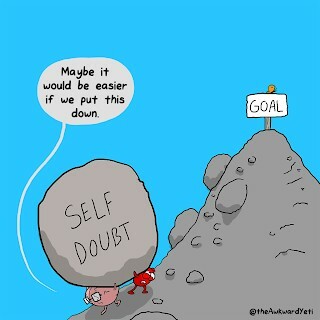 Truly, I've been feeling a bit of imposter syndrome as I've tried to figure this out. 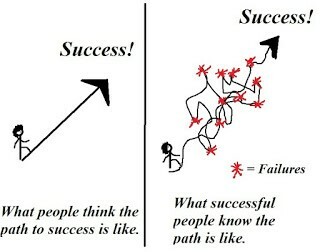 I decided last night, though, that I have to see this point in my flipped classroom journey as an opportunity for growth. the source of this one is here. I used Edpuzzle for the first time, embedding questions into a video to make students check their understanding as they watched it and giving me instant feedback on their understanding -- and that was a video that I curated rather than created! I tried out Flipgrid with two of my classes. That needs work...but I tried it! I've started trying gamification by introducing this year's classes to Classcraft. I did create at least two new videos. Biggest win: I was able to re-use some of the videos I created in a previous year to try running one unit mastery-style last semester, and it actually went pretty well! So there, self-critical part of my brain, I've done stuff. It may not be as much as I'd like to have accomplished, but I can't ignore that some growth has happened. The other thing that happened during #flipclasschat last night? I got an idea for a way to get videos recorded. I checked in with a colleague after the chat, and she thinks it could work. So wish me luck, and stay tuned...hopefully I'll have more success to report by the end of the week :).